Coastal Livery provides professional town car and limousine transportation services at reasonable rates for a variety of needs including airport shuttles, corporate travel, weddings, and special events. 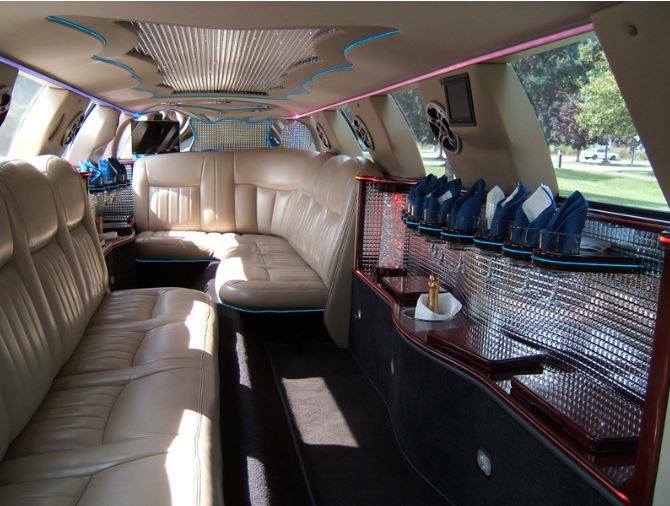 A privately owned company, we take pride in ensuring our clientele have a comfortable ride time and time again. 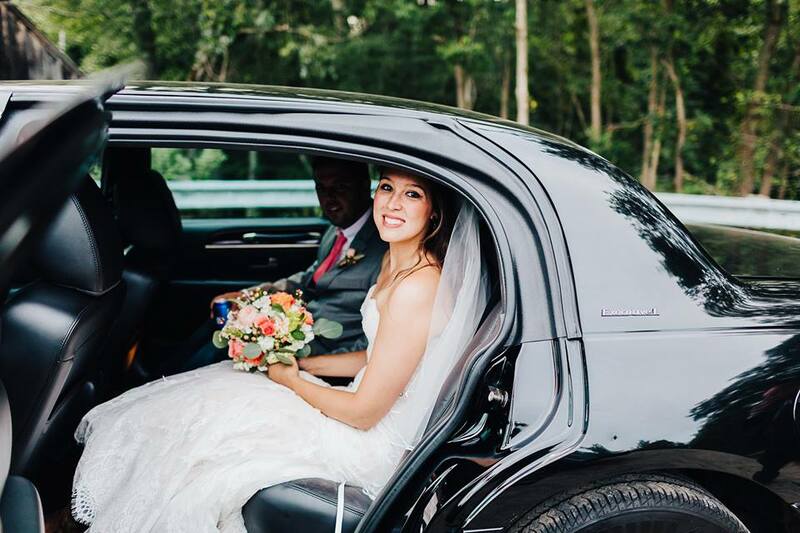 As the choice wedding limousine transportation company for the South Shore and Greater Boston, Coastal Livery offers meticulously maintained 8, 10, and 14 passenger white Lincoln Town Car limousines. 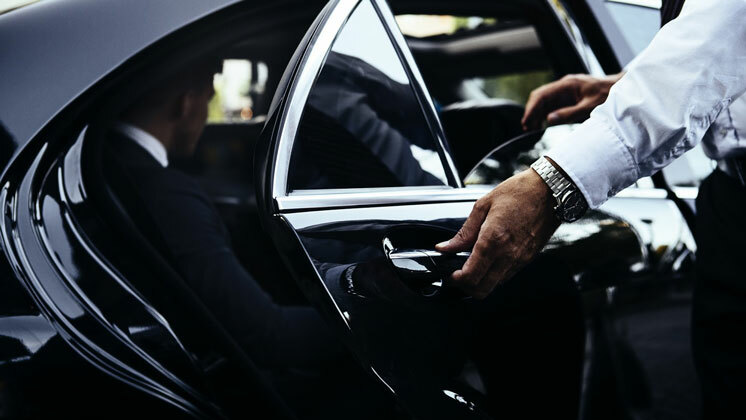 Let one of our professional tuxedoed chauffeurs provide red carpet service and complimentary champagne to make your special day even more memorable. 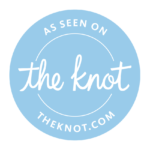 Read our five star reviews on The Knot!